How to choose the right oil purification system? 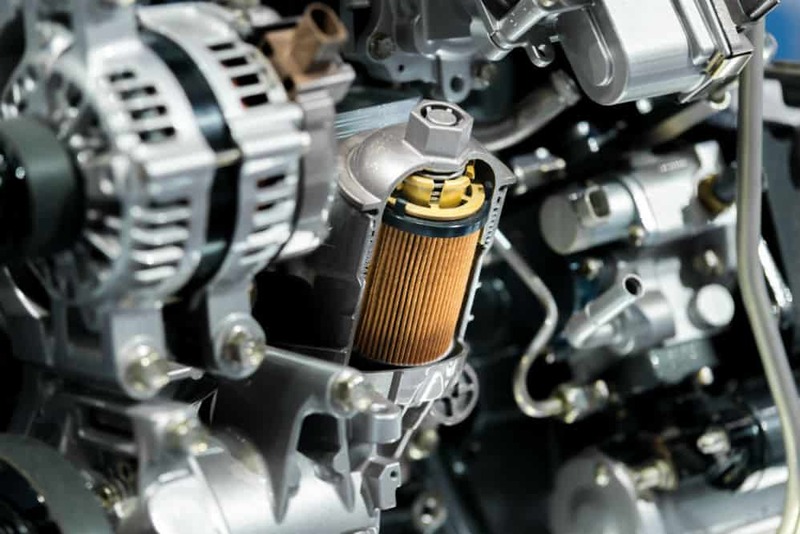 One of the commonest questions that haunt dealers is the criteria they should use for selecting the right filtration system. The choice of the right equipment for the kidney loop oil filtration skid is one of the most ignored aspects. However, the choice plays an important role as the industry incurs a loss of millions of dollars when problems occur with the bulk lubricant present in the reservoir of critical machines. In most of the cases, the machines have the highest requirement in the unit. The bulk lubricants have to be replaced the only if these are not in the optimal condition. However, these lubricants can be brought back to the right state with the use of an oil filtration system. The requirements of the individual enterprise need to be considered prior to implementing any final solutions. While purchasing oil purification skid, one has to consider the specifications of the products required to serve the purpose. When decisions are not made carefully, companies may end up spending thousands of dollars on filtration systems that are too expensive for carrying the various operations or have limited functionality. Technology: It is imperative to have a clear comprehension about the varnish removal technologies before choosing the most suitable oil filtration system. You may click here to find out in details about the different purification technologies used in efficient oil purification skids. Basically, there are two technologies involved, namely the particulate removal technologies and the dissolved product removal technologies. The breakdown products get dissolved and keep accumulating beyond the saturation level resulting in varnish. By preventing saturation, one can also prevent varnish. For this, the use of the varnish removal technologies is vital as it is going to dissolve the oxidation products from the oil and bring it to the unsaturated state. One requires finding out if the oil purification system in question can be used in normal operation at the time when the varnish is dissolved in oil. There are some systems where a cooler is installed on the inlet for forcing out the dissolved precursors out of the solution prior to letting them go to the filter. Such kinds of systems work only when the lubricating oil has become saturated. However, these cannot pick up the varnish that has been deposited in the system. The temperature of operation: One of the other important aspects to consider is whether the proposed purification systems can remove the varnish at the operating temperature of the reservoir. During peak summer months, the temperatures of the gas turbine oils may reach high values. Is the varnish content soluble? : Ideally, an oil purification skid should be able to remove both the soluble as well as the insoluble varnish content present in the oil. There are several kinds of varnish removal units present in the market that have the capability to remove the dissolved content that may cause damage to the machine. Apart from this, one also has to consider factors like cost of ownership, flow rate and provision of technical support while choosing the most appropriate oil purification system for one’s unit. Buy gold coins| Why gold is one of the best forms of assets and investment?